Just letting you know that I'll be at the wonderful Wimborne Market this Saturday! I was there a couple of weeks ago, and had a great day, so after the wash-out of last weekend I've decided to have another go. On the site there is the antiques market, food stalls, general market, AND a big antique centre!! What more could you want?! Not sure why, but the official name for Wimborne is actually Wimborne Minster, but the Minster bit never seems to get a mention!! 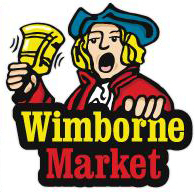 So if you find yourself in Dorset this Saturday looking for Wimborne, look for the signposts to WIMBORNE MINSTER!!! 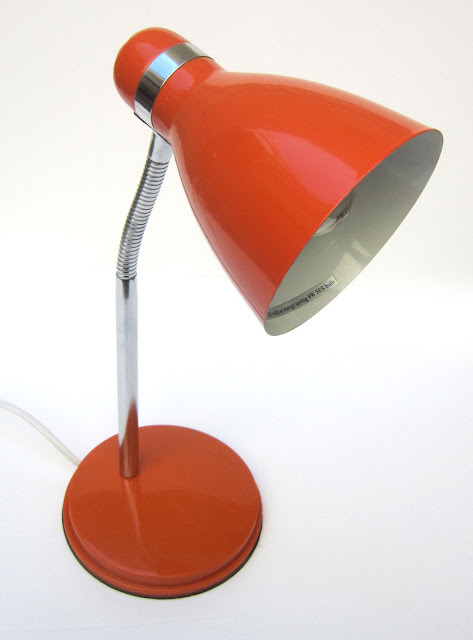 Fantastic retro-style desk lamp in a gorgeous orange colour. Stylish and practical all in one box! 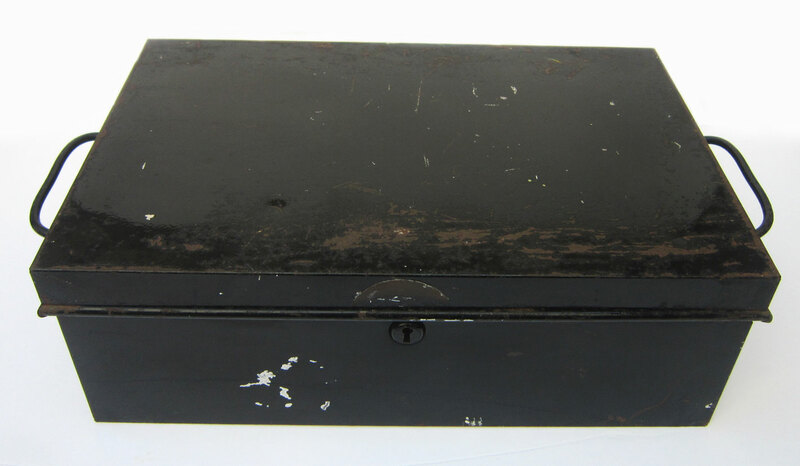 This "Victa Series" black metal box, was probably used to store documents in something like a solicitor's office. It dates to the 1930s and looks great! 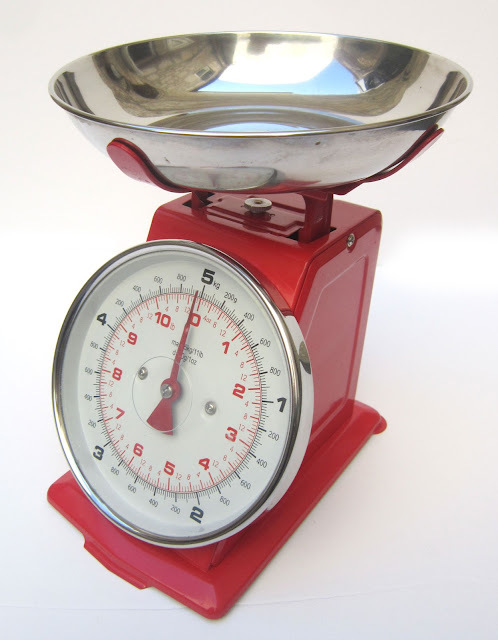 Red kitchen scales, would look fantastic in a retro-themed kitchen. Unusual and potentially quite rare German or Swiss desk calendar. 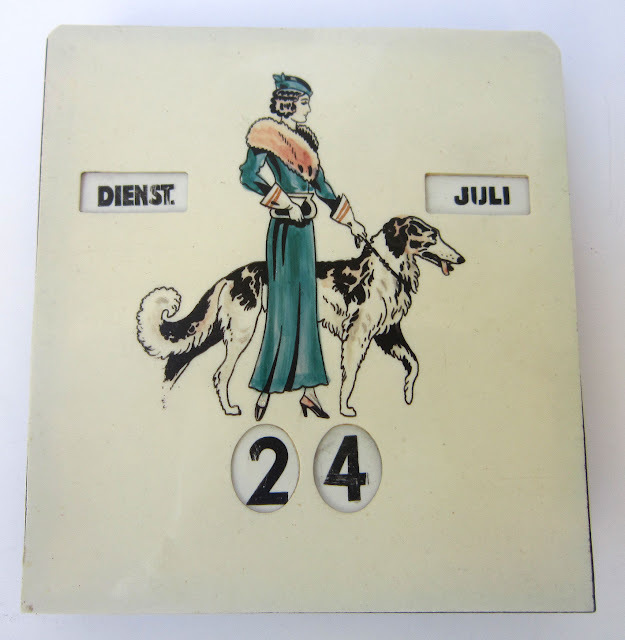 Has a typically 30s illustration and typeface, meaning it could have come from pre-War Germany. 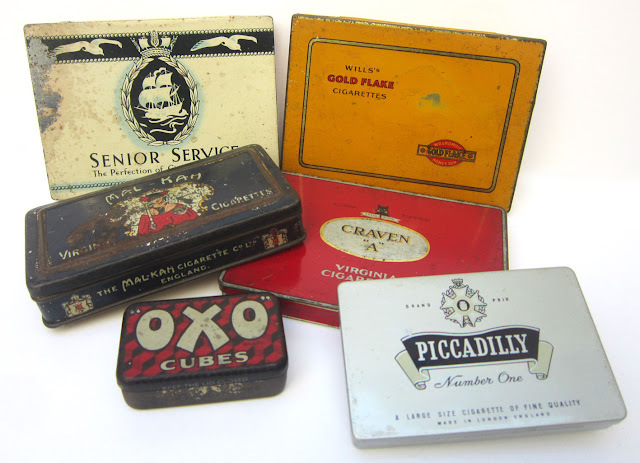 A great collection of tins! All but the classic Oxo one are cigarette tins, from famous brands like Senior Service and Wills's Gold Flake. But the mysterious one here is the blue Mal-Kah Virginia Cigarettes tin. There are hardly any examples around, and I think it dates to the 1900s. Again, another rare item! So if you fancy any of these, come on down to Wimborne Market this Saturday! !